The camera features DLSR-style looks and handling, a 7.5” Vari-Angle LCD screen, 20.3 megapixel sensor and 4K Ultra High Definition video. The PowerShot SX70HS’s 65x zoom extends to 2730mm equivalent focal length with Canon’s ZoomPlus functionality. A 0cm macro mode enables users to focus on objects that are almost touching the lens, while the Zoom Frame Assist Lock function helps maintain framing when taking super-telephoto images, according to Canon. 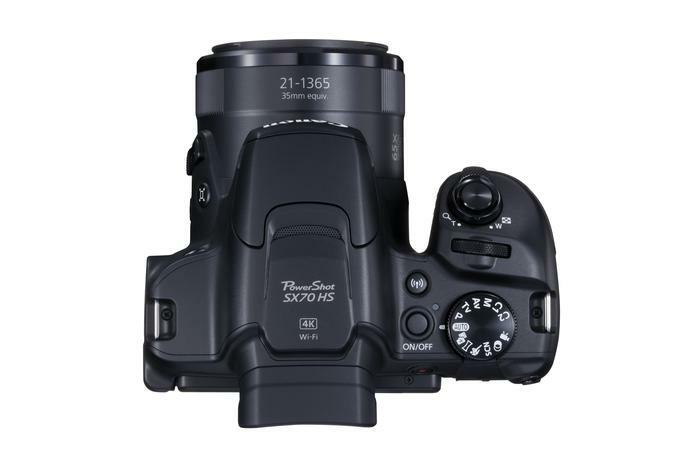 The camera features a DIGIC 8 processor and a continuous shooting speeds of 10 fps. The DIGIC 8 processors powers the cameras 4K Ultra HD video capabilities, including 4K time-lapse and 4K screen grabs. The SX70HS has a 20.3MP 1/2.3-type CMOS sensor that delivers a 24% increase in resolution, compared to the Canon SX60HS. Users can sync images of videos to a smart device, PC or Mac via the Auto Image Sync and Transfer mode using the Canon Camera Connect app, or Image Transfer Utility 2 for PC and Mac. 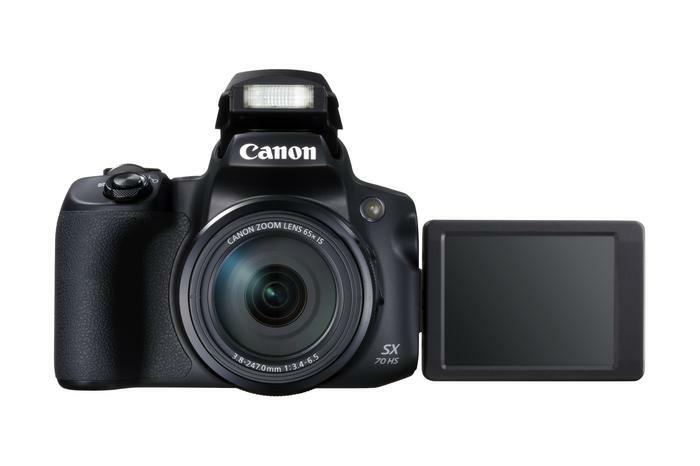 The Canon PowerShot SX70HS will be available in November 2018. 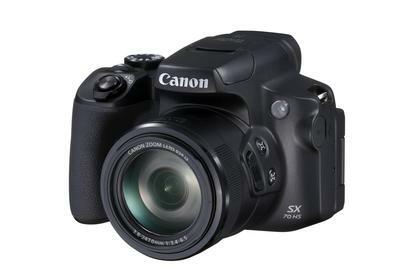 For more information, visit https://www.canon.com.au/cameras/powershot-sx70-hs.